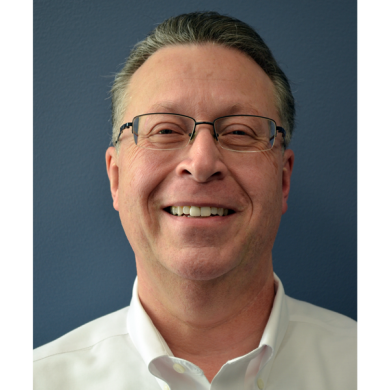 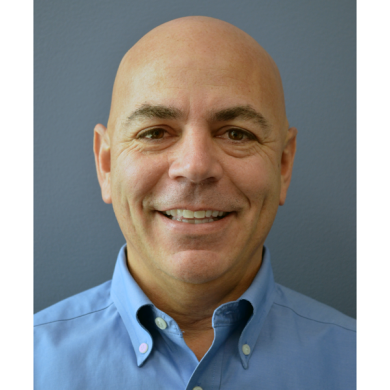 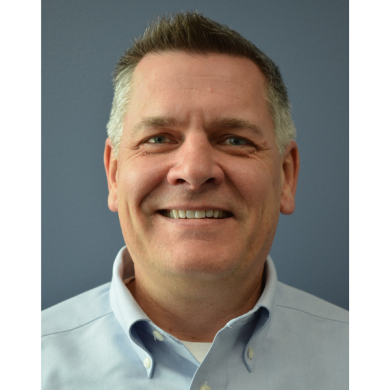 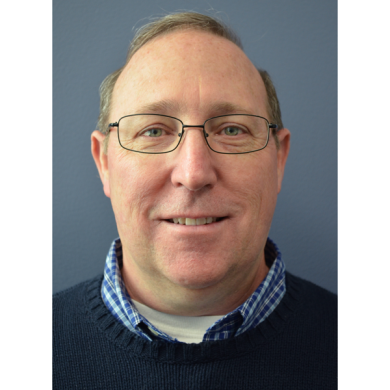 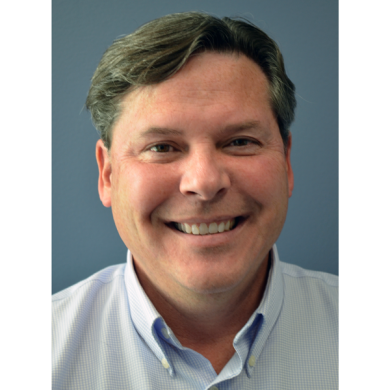  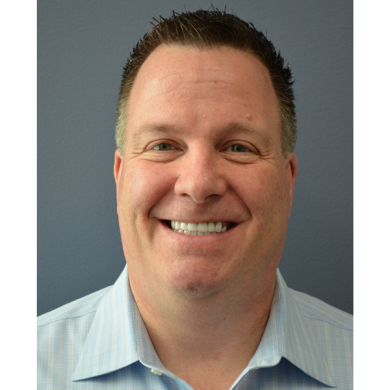 Mr. Wartonick joined R&P as Director of Contracts and Compliance in 2017. 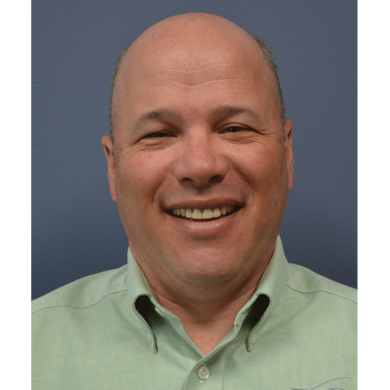 He has over 30 years of Government contracting, subcontracting and auditing experience. 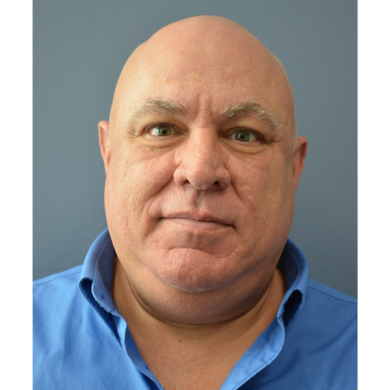 Having worked both in the Government and private sectors, Mr. Wartonick brings a unique perspective to R&P’s contracting organization and is the focal point for all contract and subcontract negotiations, contract audit-related activities and Federal contract compliance activities. 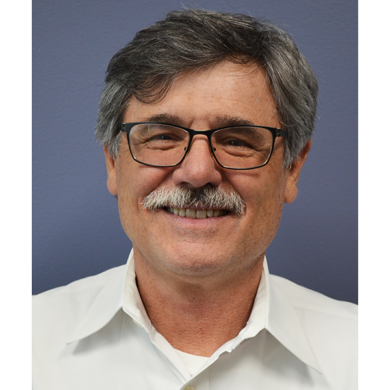 Mr. Wartonick earned his Liberal Arts degree in Geography in 1980 and his Master degree in Business Administration from John Hopkins University in 1999.